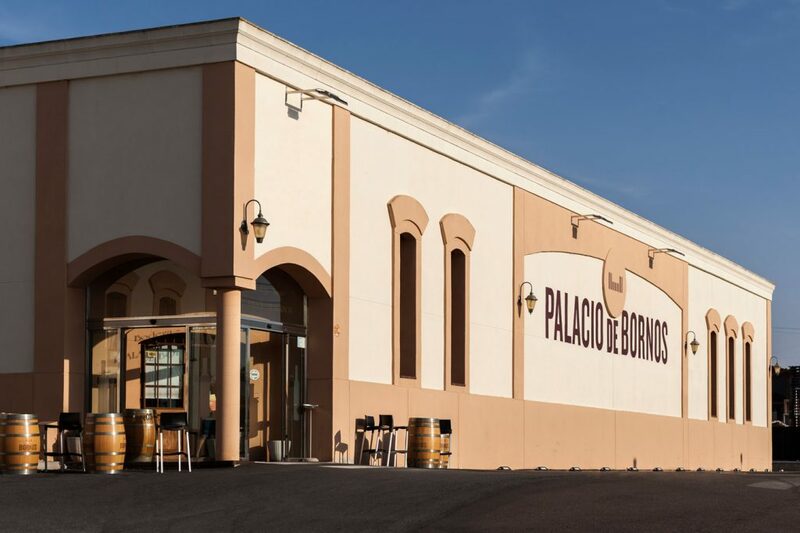 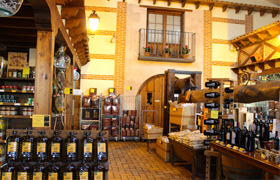 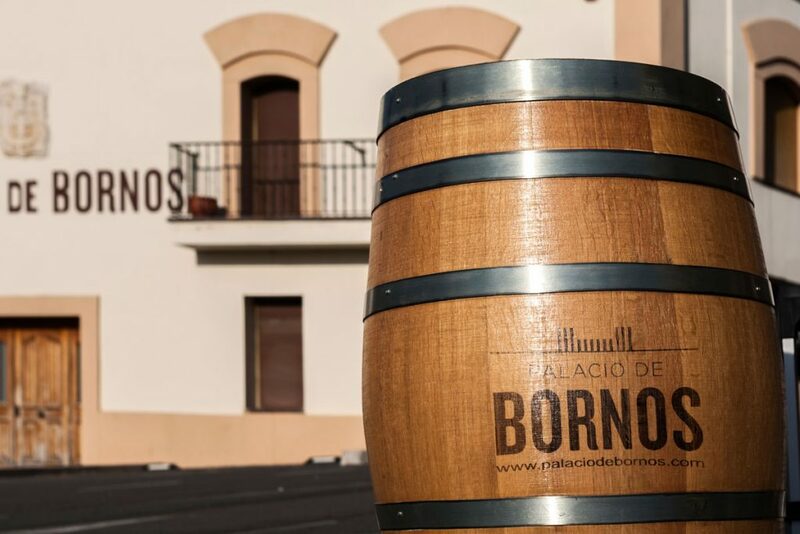 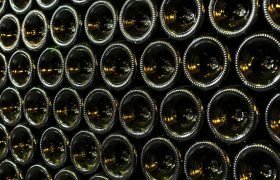 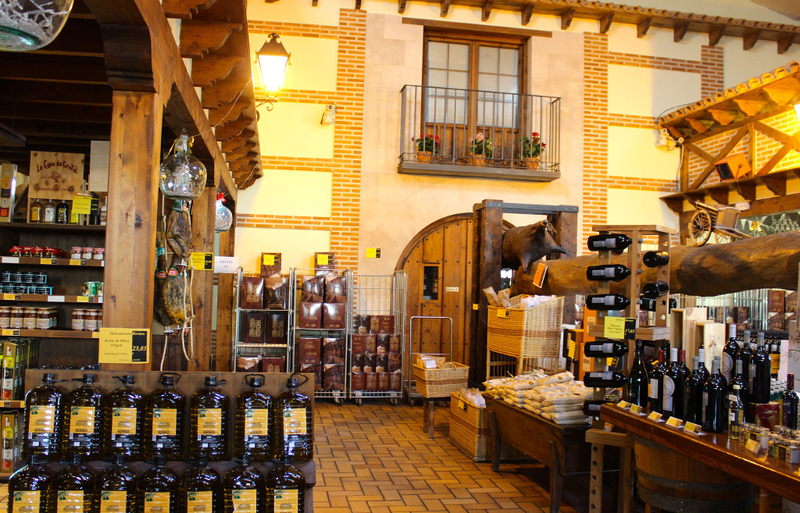 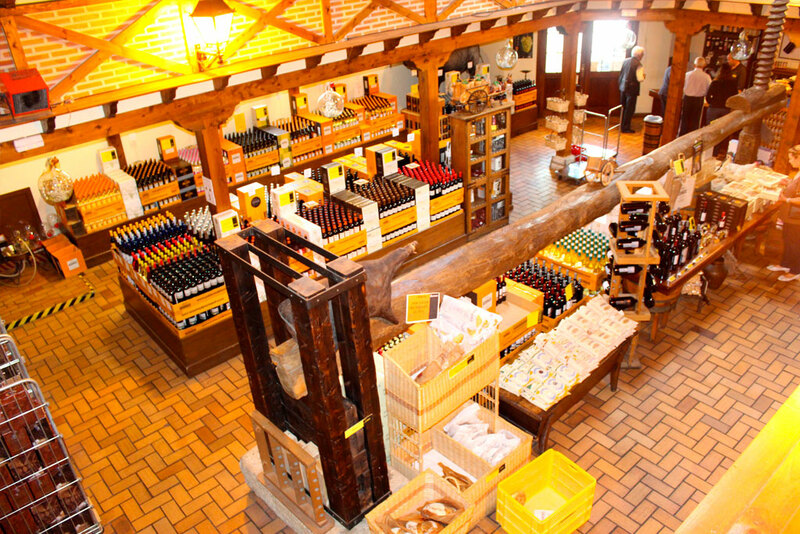 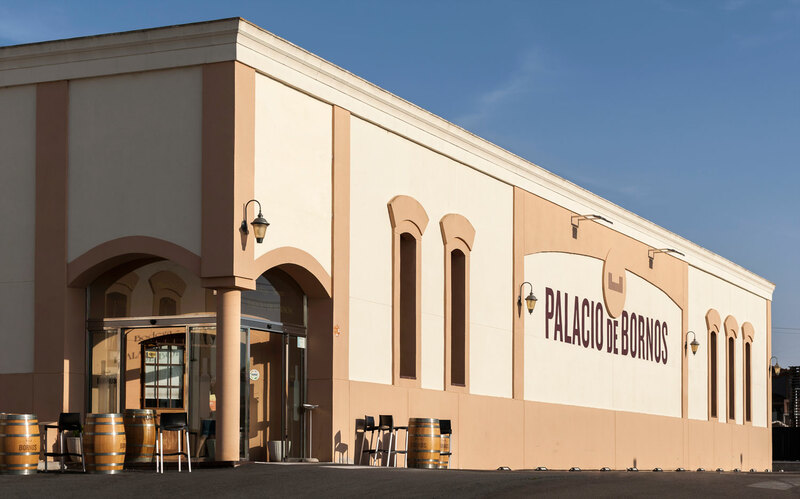 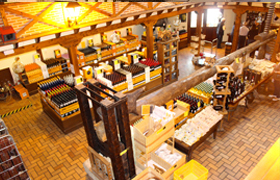 Palacio de Bornos was the first winery in Spain´s Castilla y León region to produce a sparkling wine, in 1978. 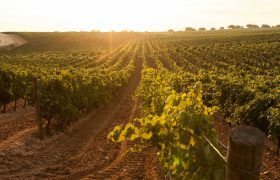 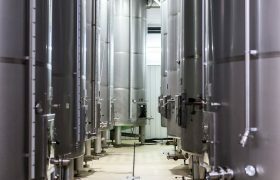 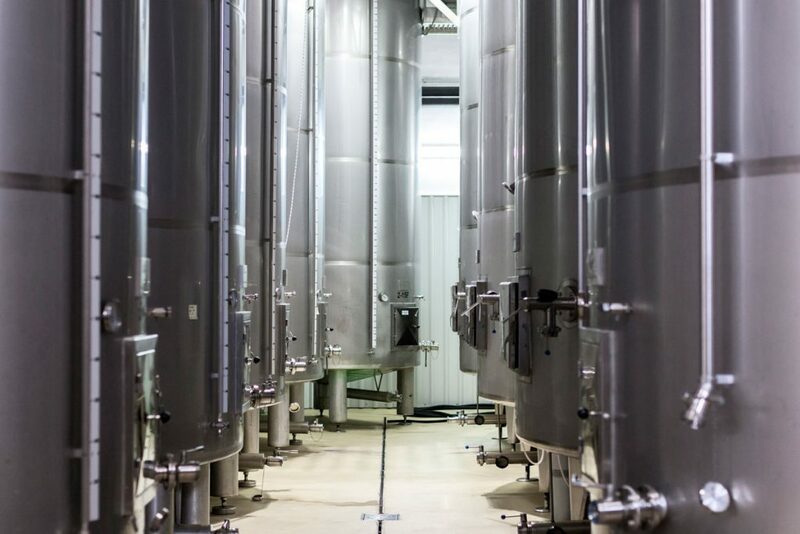 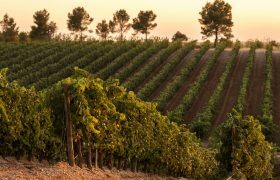 Since those early days we have sought to exploit the great potential of the Verdejo grape in a single variety wine, with its individual, unique character, to produce a very high quality traditional-method sparkling wine. 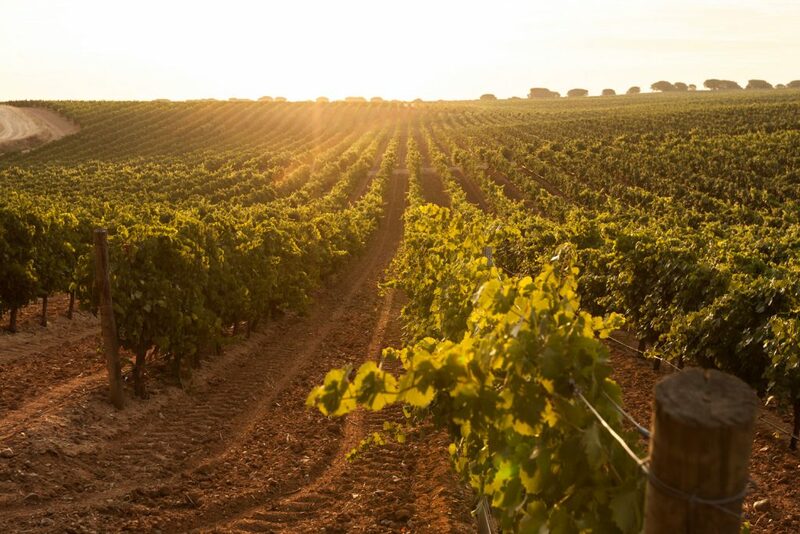 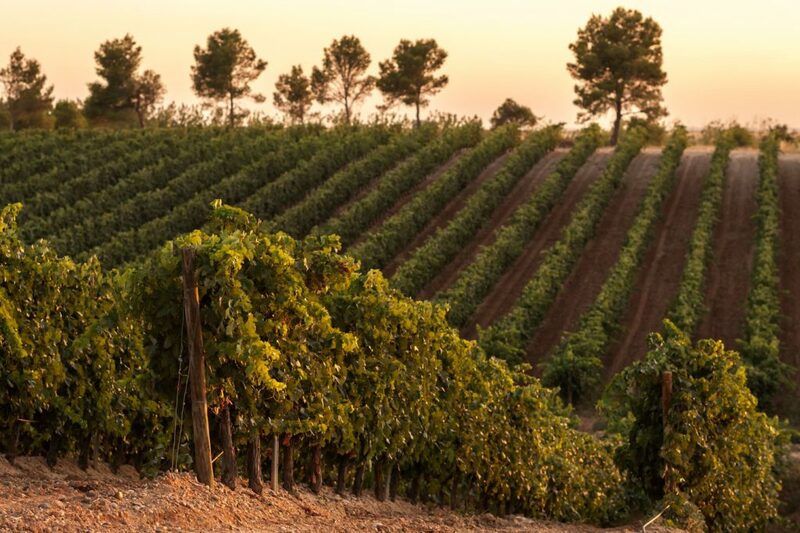 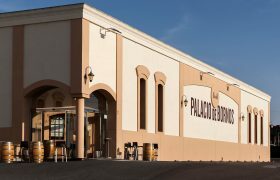 After over forty years of constant effort and continual innovation, with special emphasis placed on the vineyard, Palacio de Bornos has succeeded in becoming one of the best recognised brands of the Rueda appellation, with distribution in the main wine markets of the five continents. 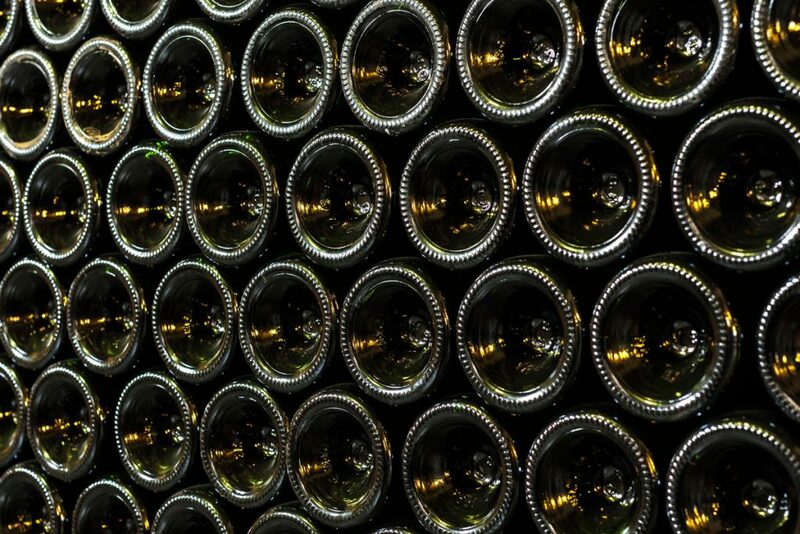 This work continues apace now and in the future.